If your car has been damaged beyond repair, selling it to Sell The Car USA is the solution. We pay good money for damaged cars, regardless of their condition, so if your car has been in an accident or simply can’t be fixed, sell it to us. Get a free quote online now. We always offer fair prices. In just a few clicks you can receive a no obligation quotation for your vehicle, and if you like the sound of the price, you could sell your damaged car to us in no time at all. And if you do find a better price elsewhere, we’ll try our best to beat it. “I was nervous as a single Mum, but your rep was very nice to me. Very friendly service and the price is more than I expected.” Mary, VA. The easiest way to sell damaged cars for a great price is to use Sell The Car USA. 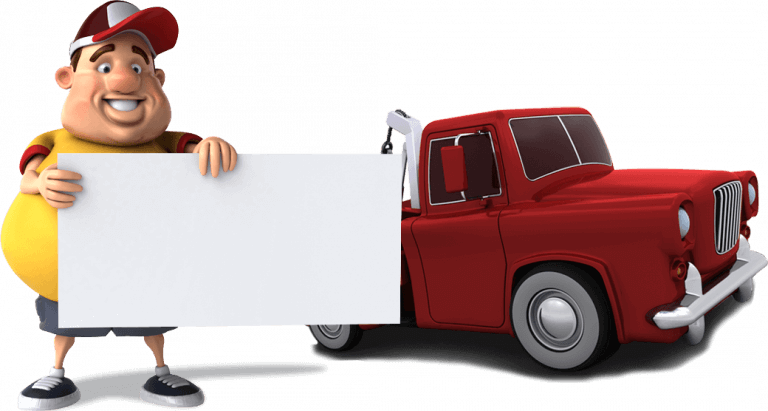 We are online damaged car buyers and we collect cars in any condition across The United States. Just click on the green button above or below, add a few details and get your free valuation now. We offer a complete service which makes it very easy to sell. Damaged car collection is included, so your vehicle doesn’t need to be in working condition. We buy any car including accident damaged, broken down old cars, engine problems, electrical faults and any other damaged car you want to get rid of for the best price.